Is your furnace or air conditioner not working correctly, the first thing you can do is to troubleshoot the thermostat. 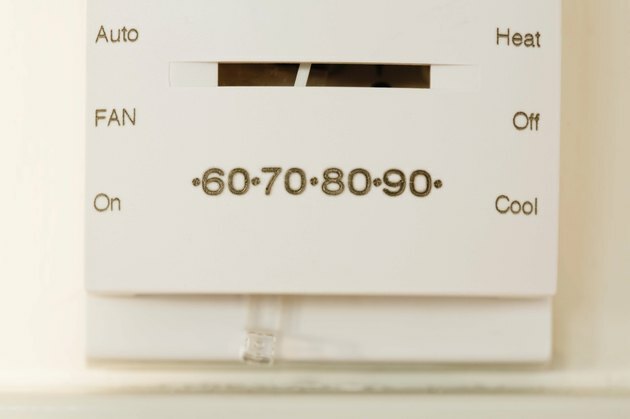 This process will allow you to check your thermostat to make sure that it may or may not be the problem if you are having any heating or cooling issues. Here are some good basic ways to check a thermostat before calling in for some costly professional repairs. 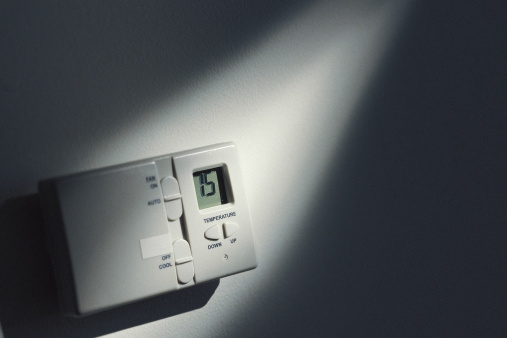 You can successfully troubleshoot a thermostat. Check the thermostat temperatures. 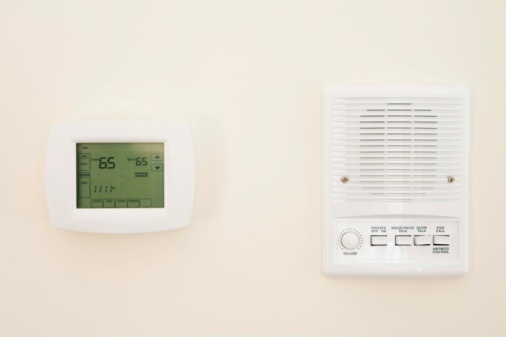 There are two temperatures to take into consideration when dealing with a thermostat; set point temperature and room temperature. Set point is your desired temperature and room temperature is your surrounding space temperature. Therefore heating equipment will be running when your set point is above room temperature and cooling equipment will be running when your set point is below room temperature. If the room temperature seems off, check it against another thermometer. A digital thermostat can usually be calibrated. Mercury thermostats cannot be calibrated, but need to be level in order to work correctly. Calibrate your room temperature. If the room temperature seems off, check it against another thermometer. A digital thermostat can usually be calibrated. A user's manual will be necessary to do this, every thermostat is different. Mercury thermostats cannot be calibrated, but need to be level in order to work correctly. Check the connections. Remove the cover off the thermostat. You will expose the thermostat wire connections. R, W, Y, G, C are the most common connections. R is 24-volt power, W is heat, Y is cooling, G is fan, and C is the common side of the 24 volts. If there is no wire to C the thermostat is battery powered. Depending on how the thermostat is set, R will internally connect to W, Y, or G telling the corresponding equipment to come on. Make sure all connections have good contact and are tight. Take the thermostat out of the equation. To take the thermostat out of the equation you will need to need to do what the thermostat does internally. Shut off power to furnace. Once the power is off, label and remove the wires from the thermostat. Remember, all that the thermostat does is to connect R to W, Y, or G. So twist the R and W wire ends together, turn power back on and the furnace should come on. Check R to Y and R to G and make sure the cooling and fan come too. If all your equipment is coming on during direct wiring like this, and it wasn't coming on when hooked up to the thermostat, then your thermostat was the problem. How Do I Check a Honeywell Mercury Thermostat to See If it Is Working Properly?